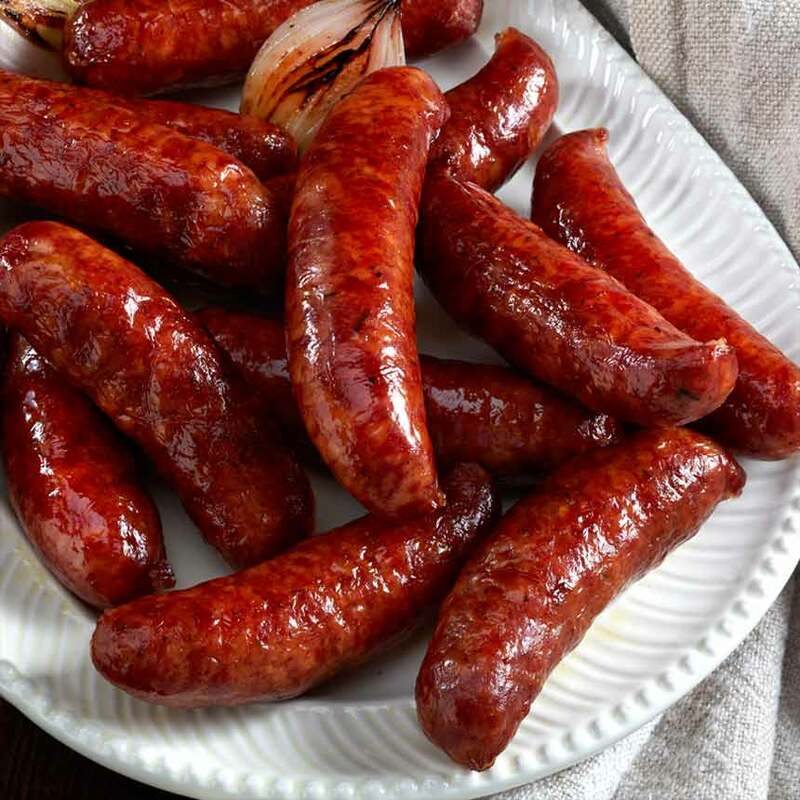 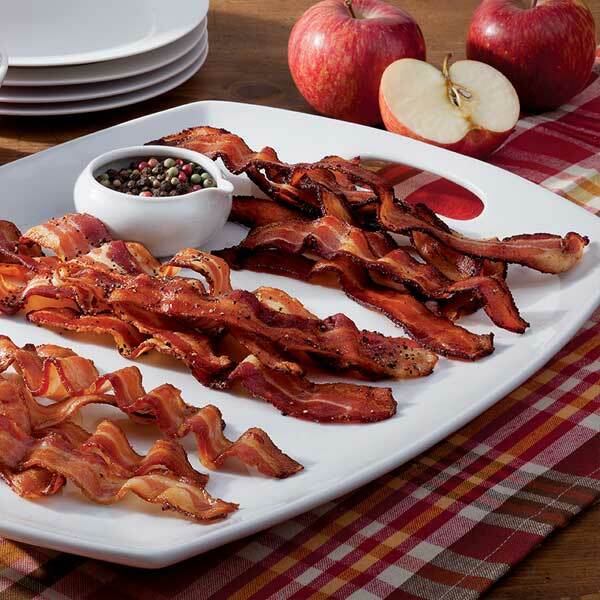 If you're looking for the perfect food gift for your foodie friends or family members, then why not place some southern smoked meats under the Christmas tree? 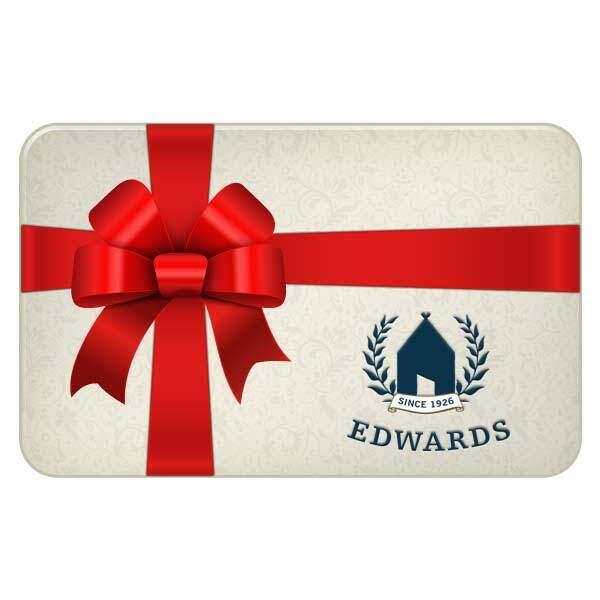 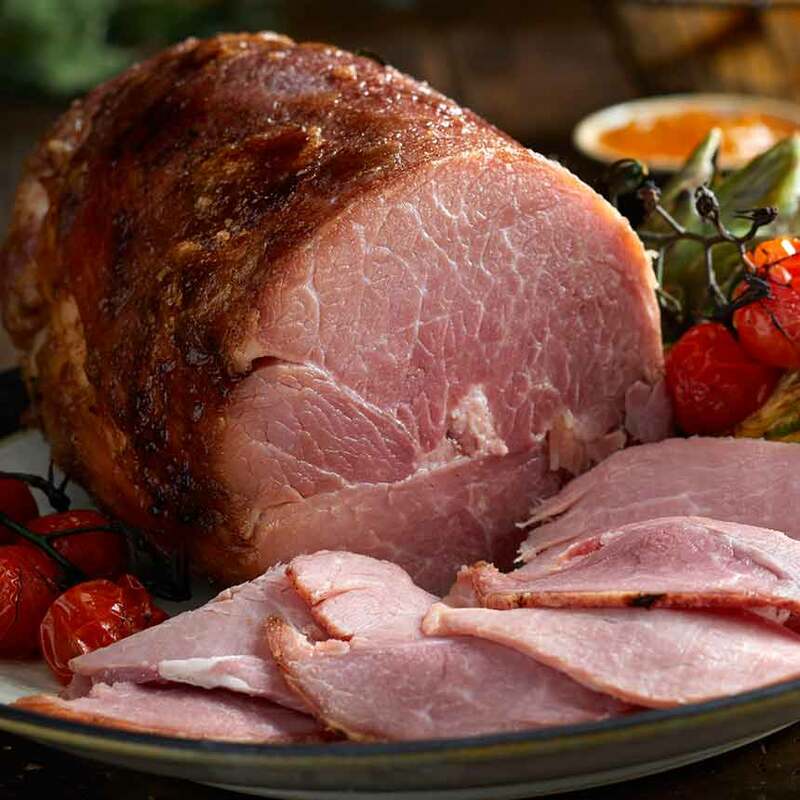 Check out our selection of specialty food items, from Christmas ham gifts to a variety of delicious selections of Southern foods. 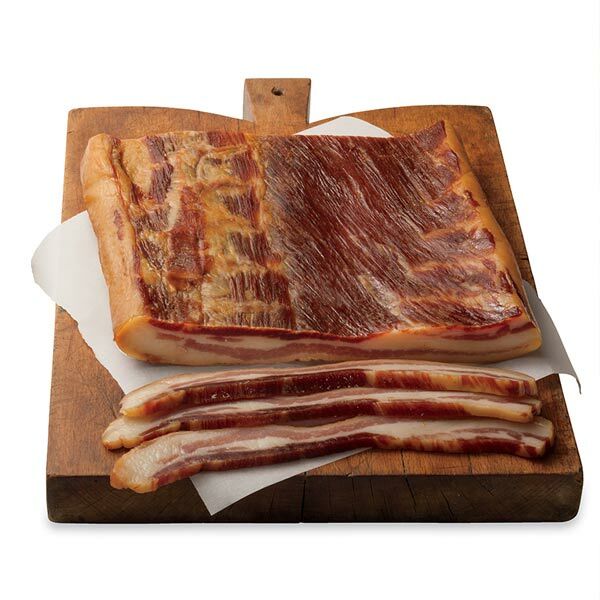 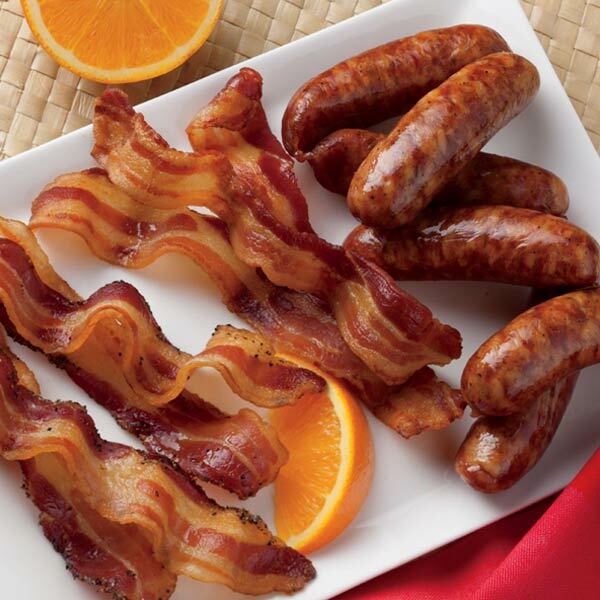 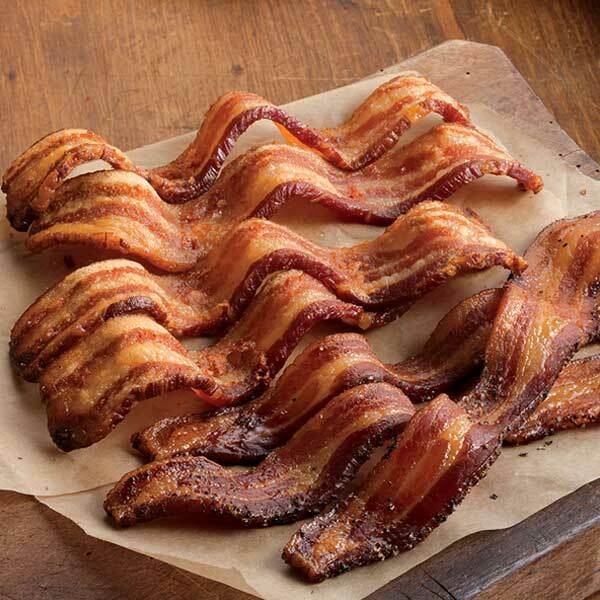 What to buy when you want your bacon sliced to the exact thickness that's right for you. 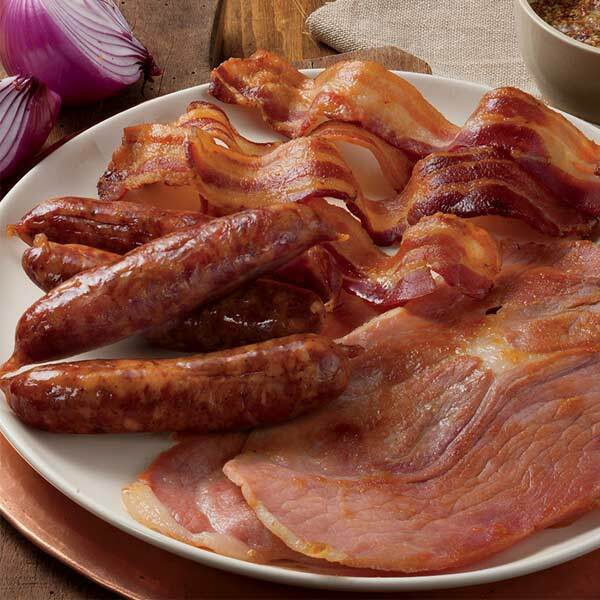 Boneless, fully cooked Country Ham that delivers real hickory-smoked flavor and is convenient to serve. 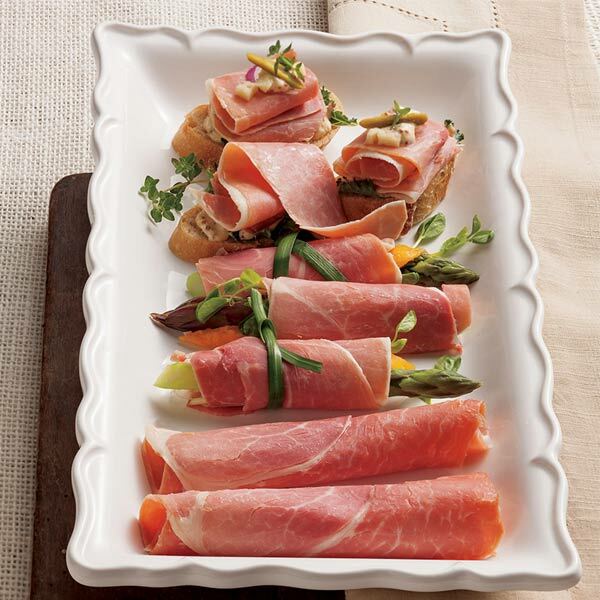 Savory slices from our boneless country ham ...fully cooked and ready for your enjoyment. 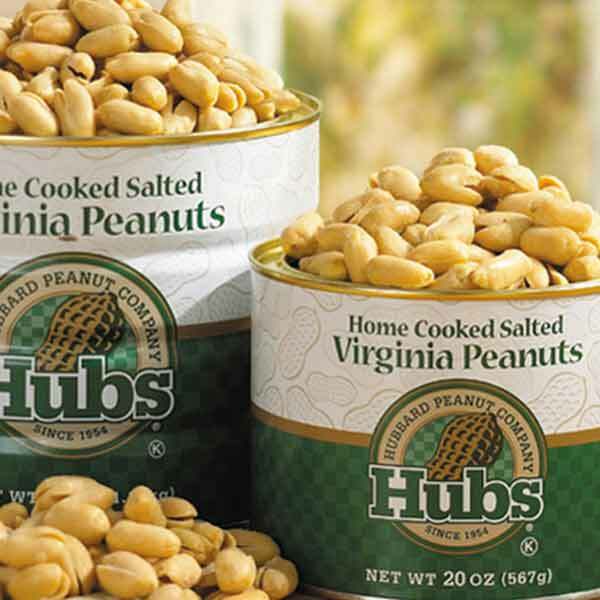 Try these field-fresh beauties to learn why home-cooked Peanuts from Hubs are a habit Virginians just love. 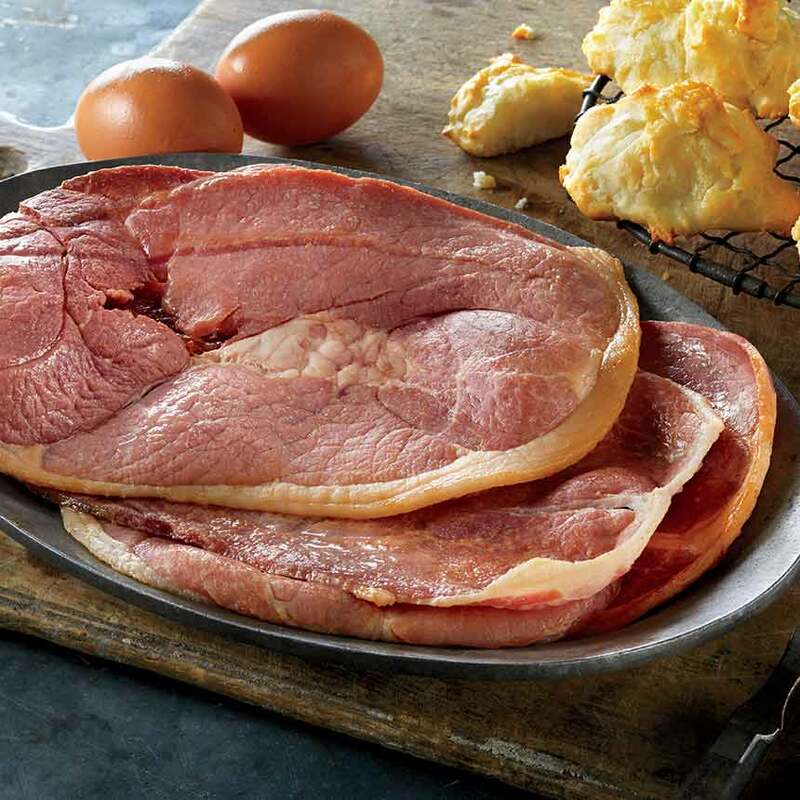 Boneless, pre-sliced Country Ham... ready to fry for breakfast or dinner.